Budgets up, margins down, more buyers than ever, but more competition too: 2018 was another strong year for the British indie sector, which grew rather nicely, despite operating in a (seemingly permanent) period of flux. The top-line growth, from £2.5bn to £2.8bn, continues a healthy upward curve, and the influence of the FAANGs (with Netflix front and centre) is one of the key trends of the Broadcast Indie Survey 2019. It’s no surprise that more UK indies have won commissions from the new players, or are in active talks with them, than last year – but it’s interesting to track the scale of that growth, and note that producers describe interacting with those businesses as an efficient and generally positive experience. With Anne Mensah, Kate Townsend and Lucy Leveugle based in London for Netflix, Jay Hunt likely to reveal her debut Apple orders when the tech giant unveils its TV service this month, and Georgia Brown staffing up and talking up docs for Amazon, it feels genuinely exciting. These companies’ spend with the British production community is only going one way. A challenge for the new buyers will be how to cope with the demand for meetings and volume of ideas they receive as they ramp up their ambitions. How can they avoid the fate of too many commissioners at the PSBs, who indies believe are increasingly swamped? Plenty of survey respondents talked of the intense level of competition in the market and of traditional broadcasters facing an oversupply of indies and ideas. The indie sector is now operating in a market where the stakes seem higher in every sense. A single commission can transform the fortunes of a production company, but the battle to land them has become even more brutal. 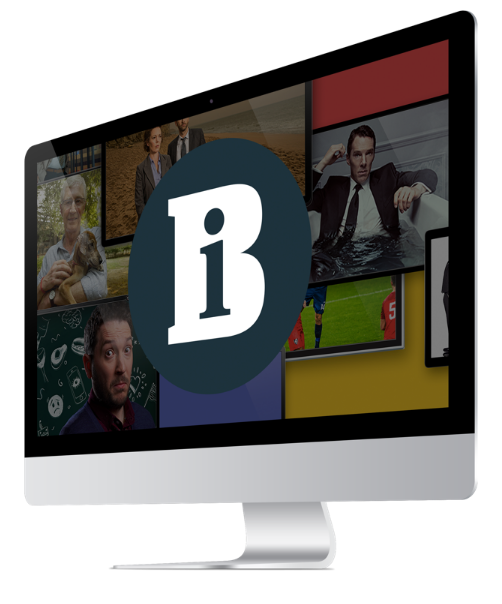 There are also plenty of other topics that will keep the indie sector engaged in 2019: the size of the original commissioning opportunity that will emerge with Britbox; how to transfer the progress made in on-screen diversity off-screen; and whether to embrace or ignore the opportunity to pitch for the returning titles currently produced by BBC Studios. Many producers are starting to think about the risk/reward equation around tendering and wondering if all the effort of bidding is worth it. There will be plenty for the Broadcast Indie Survey 2020 to get stuck into.